Home » lifestyle » I need money for house rent - Nairobi LADY cries out (PHOTOs). 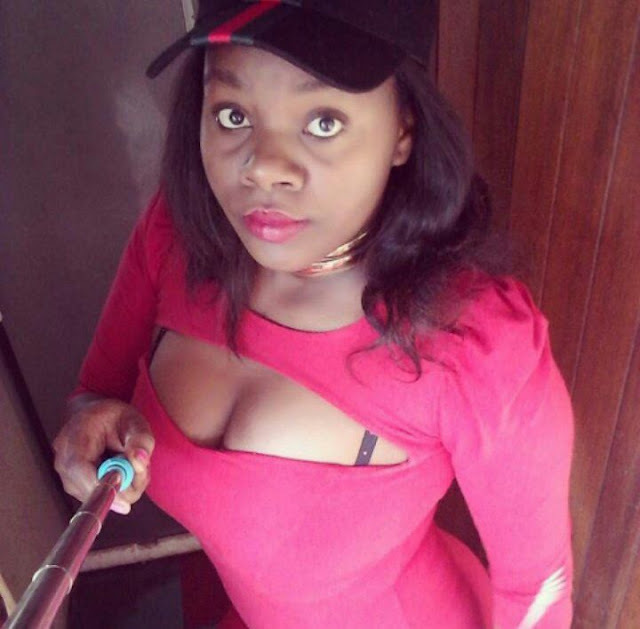 I need money for house rent - Nairobi LADY cries out (PHOTOs). She wants to pay rent arrears of Sh5,000. It’s disturbing to see how young ladies have become cheap. They are trading their flesh for anything.